Following up on our earlier story about Roku re-platforming Alex Jones and Infowars, it looks like Roku got so much criticism from users, they've reversed course and will remove the Infowars app. 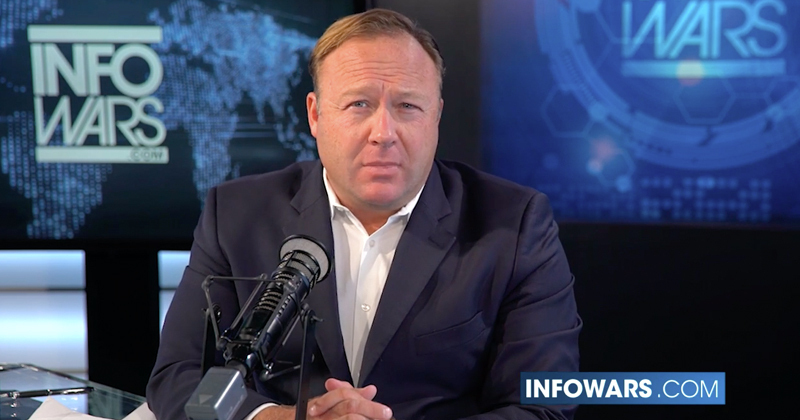 After the InfoWars channel became available, we heard from concerned parties and have determined that the channel should be removed from our platform. Deletion from the channel store and platform has begun and will be completed shortly. That didn't take long, but it shouldn't have happened in the first place. Alex Jones is a Sandy Hook exploitation grifter, and basically makes money by screaming and publishing hateful, racist things, all of which have real-life consequences for other people. He is a bad dude. “A Roku spokesperson tells me that after it heard from 'concerned parties,' the company determined it should remove the InfoWars app,” CNN's Oliver Darcy tweeted this evening. InfoWars had previously been available on Roku, but it recently published an updated app, prompting tweets from users and a rebuke today from some Sandy Hook families suing Alex Jones. Both versions of the InfoWars app are being removed from Roku, spokesperson says.